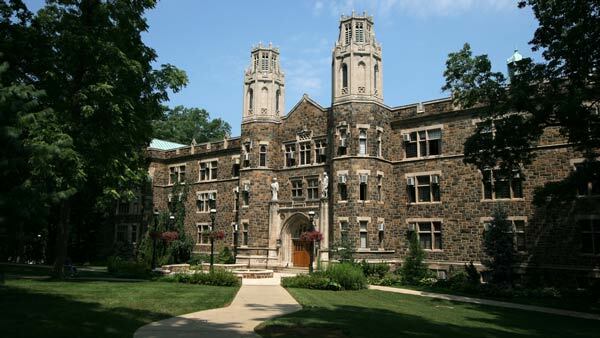 BETHLEHEM, Pa. (AP) -- Lehigh University officials have suspended a fraternity following several alcohol-related code of conduct violations at the eastern Pennsylvania campus. A blog run by the Office of Fraternity and Sorority Affairs states police cited more than 40 students for underage drinking at an event hosted by Kappa Sigma in April. The university decided July 14 to dissolve the fraternity through July 2019. The fraternity cannot use its frat house, school facilities or equipment. The chapter can appeal the university's decision. The decision comes after the university warned students of a crackdown on alcohol after four students nearly died after excessive drinking. Interim Associate Dean Christopher Mulvihill told local paper The Morning Call a fraternity was last dissolved for disciplinary reasons in 2015 after reported hazing.